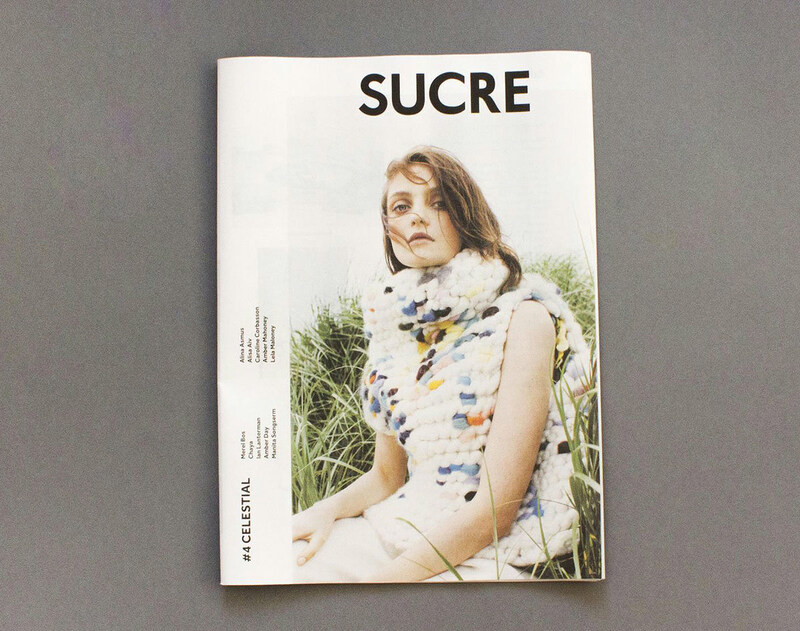 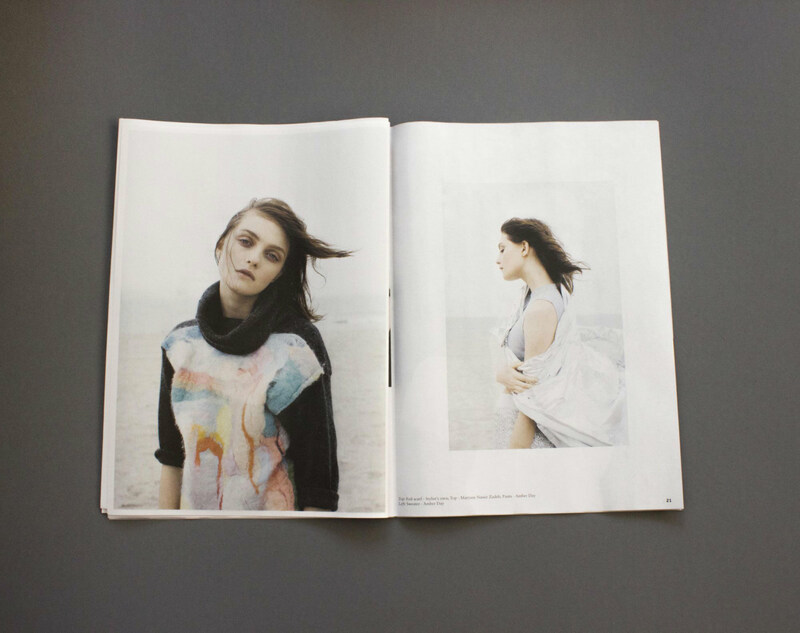 My friend Sophie Tajan and her friend Angela Blumen have just released another issue of “Sucre”. 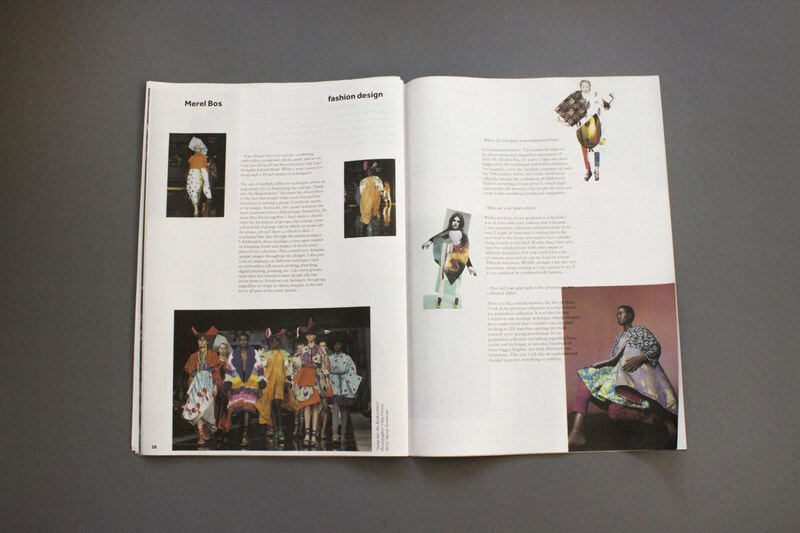 This issue focuses on the idea of the celestial, featuring work by Merel Bos, Chaya, Ian Lanterman, Manita Songserm, Alina Asmus, Alisa Aiv, Caroline Corbasson. 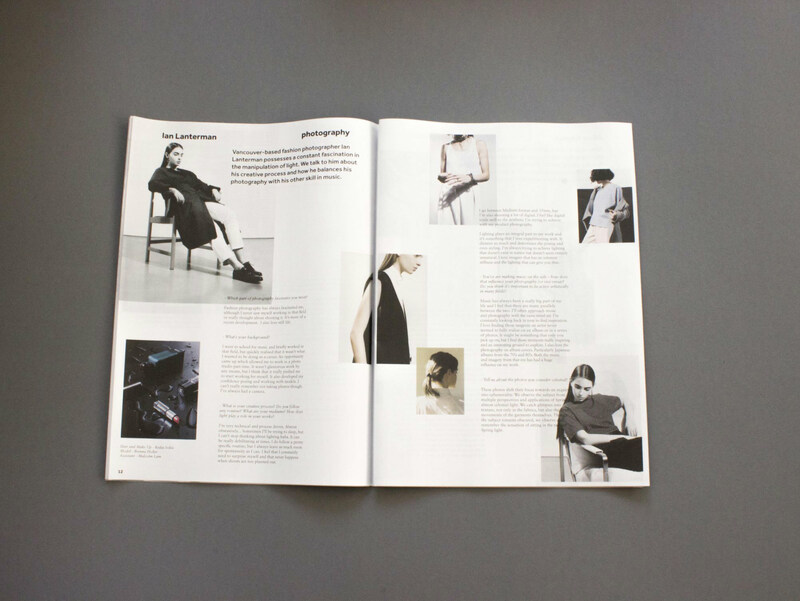 Have a peek inside the publication, below.